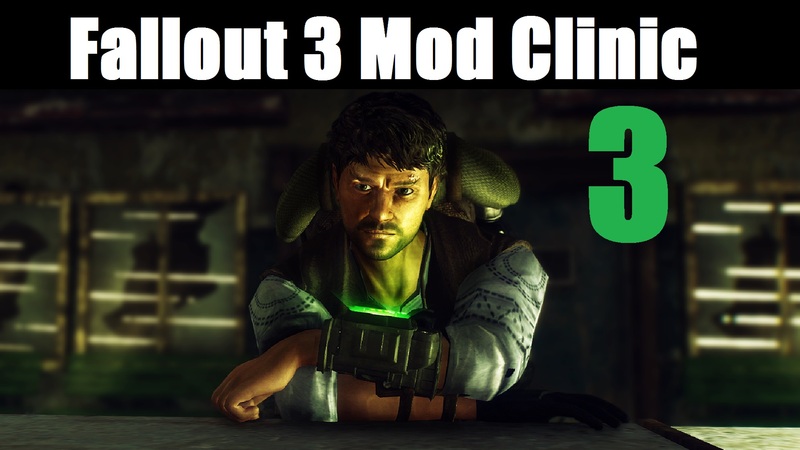 This video covers the Paradox Ignition presents The Mergers, Fellout, EVE-Energy Visuals Enhanced, Fallout Remastered, and Blackened mods. 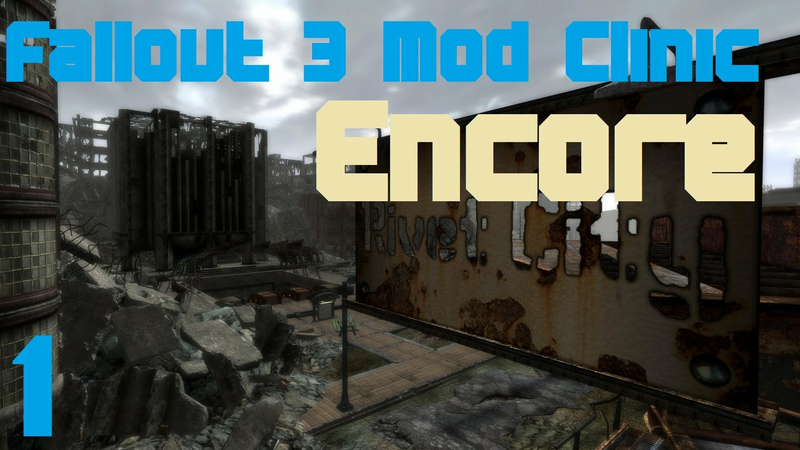 This is the encore video for Fallout Mod Clinic Part 1. 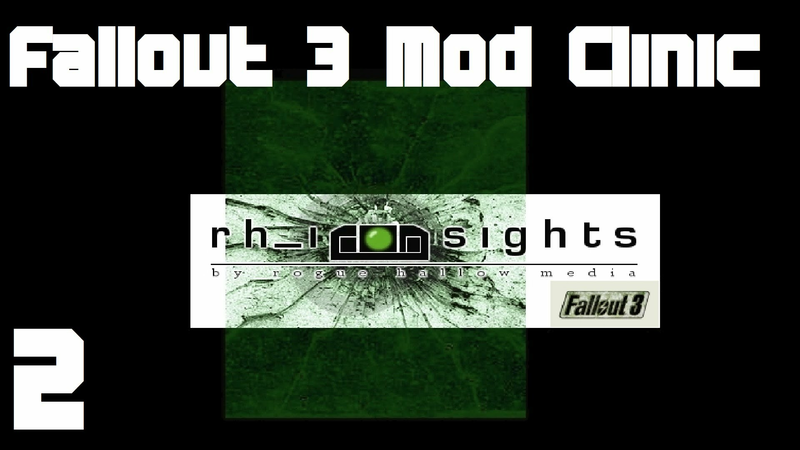 This video cover RH_Ironsights - FOSE and Paradox Ignition presents The Mergers. 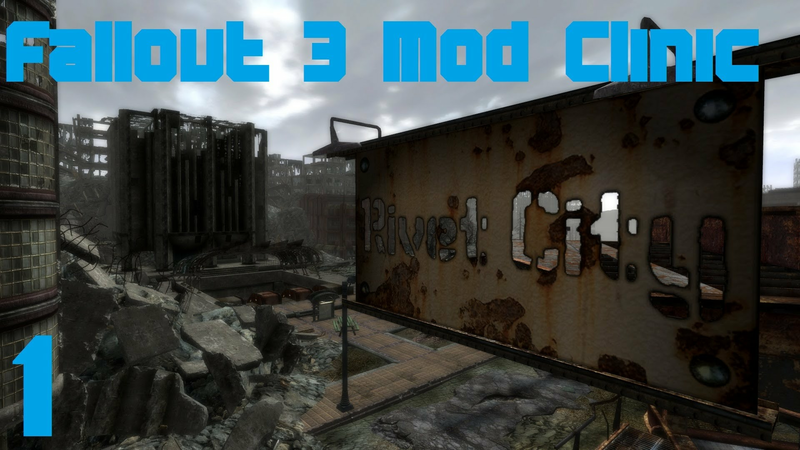 This video looks at UIO - User Interface Organizer for Fallout 3.